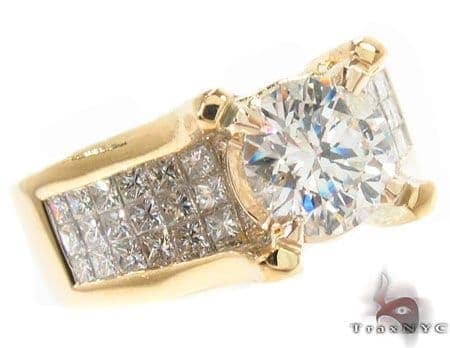 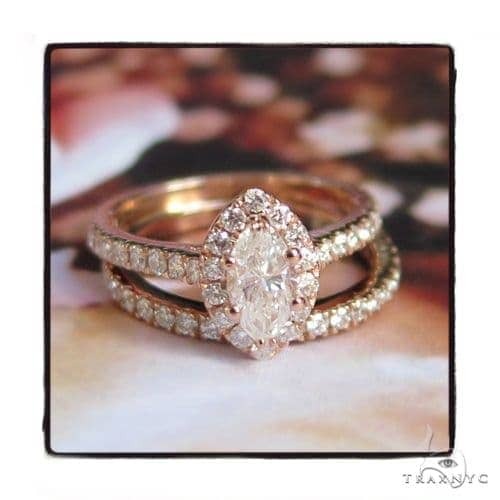 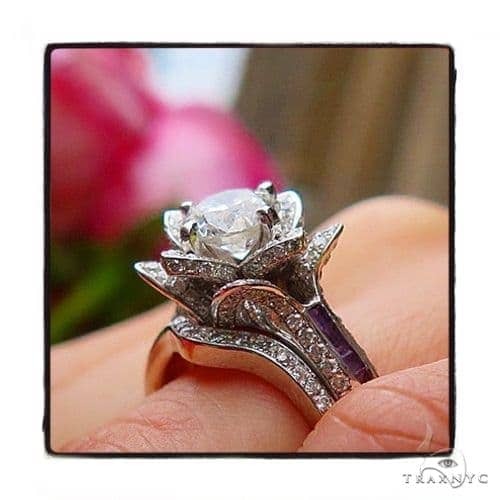 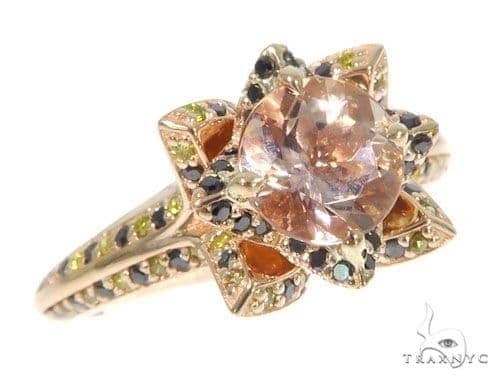 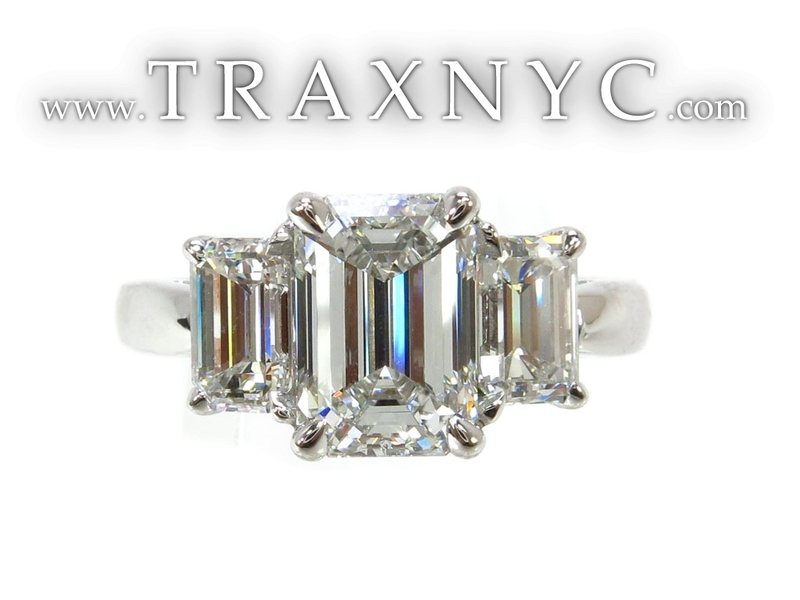 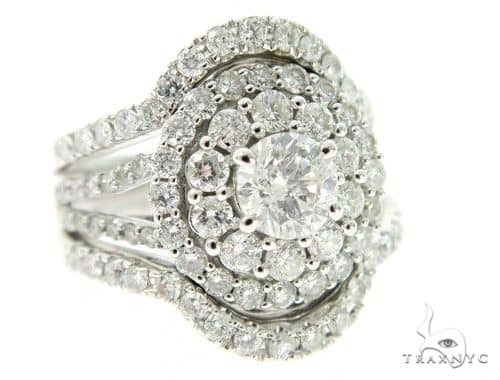 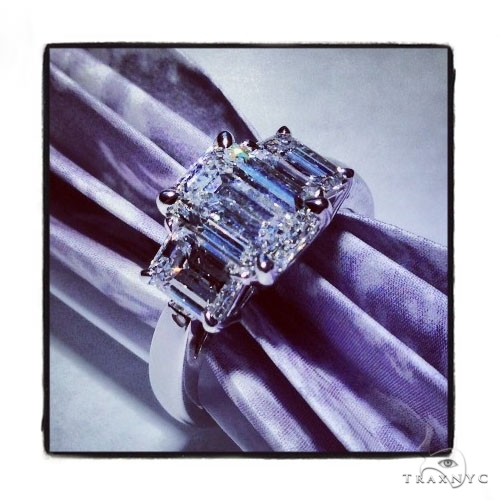 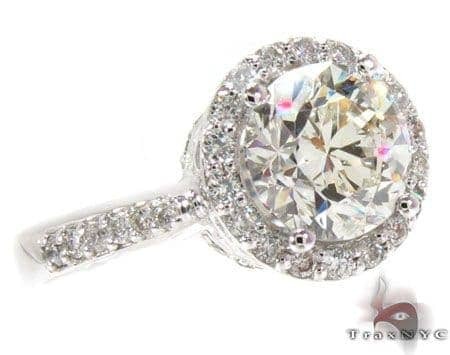 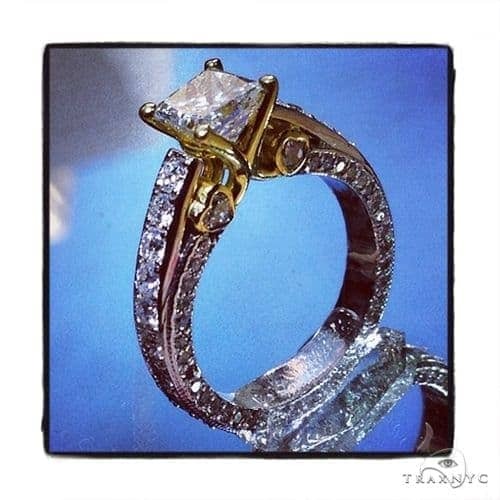 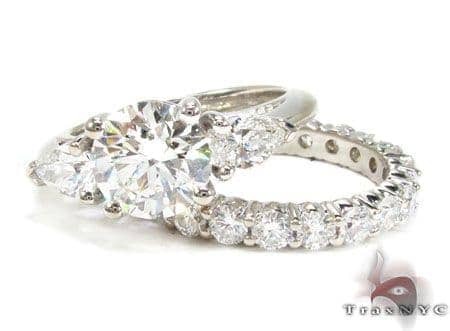 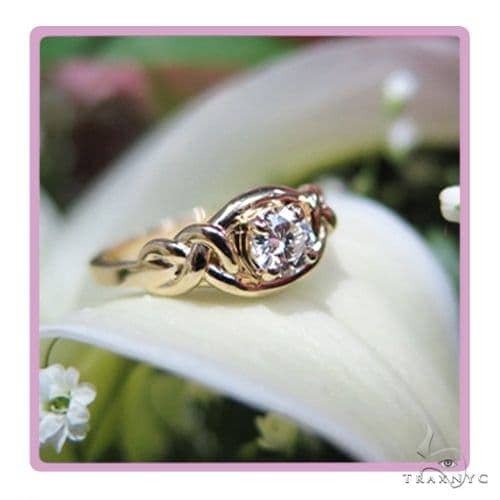 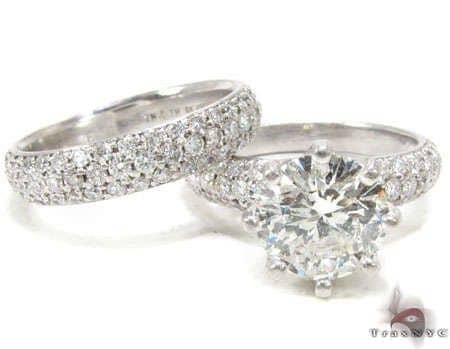 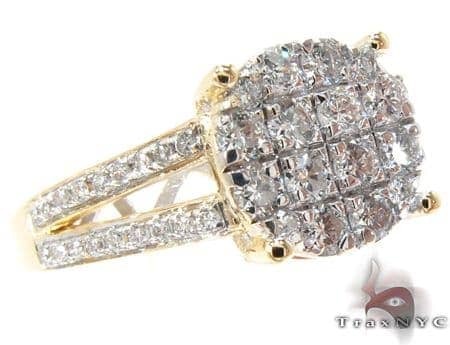 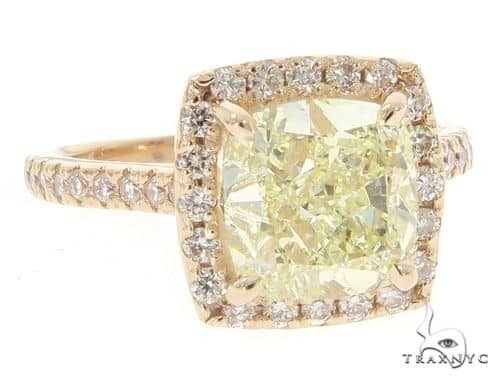 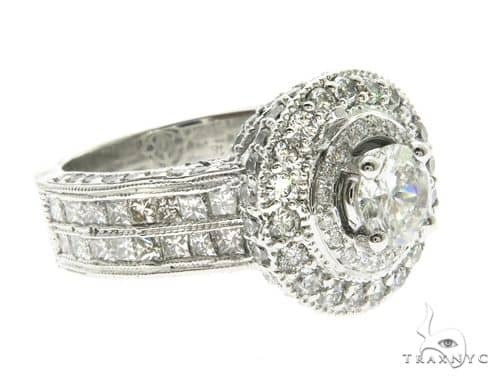 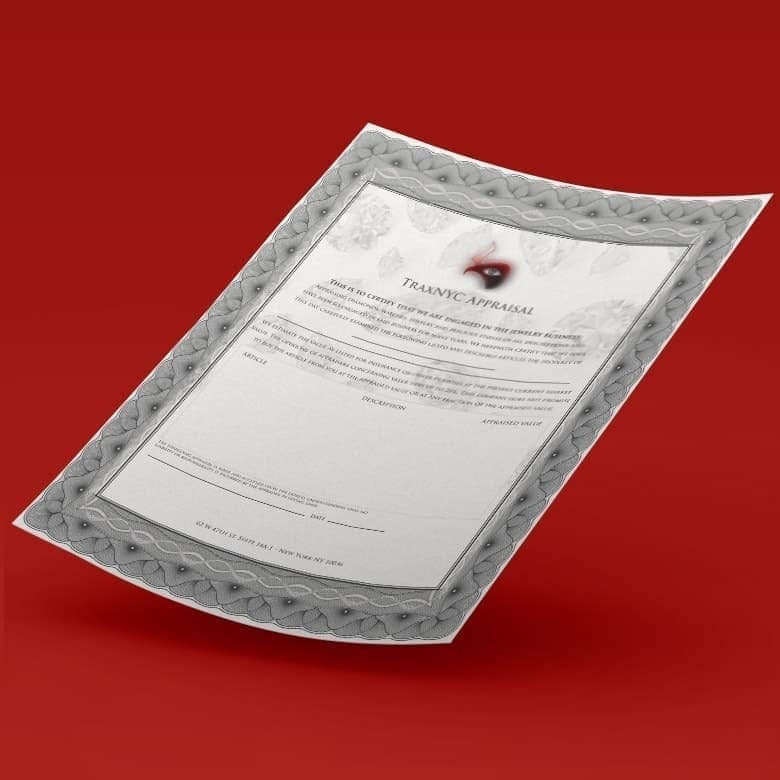 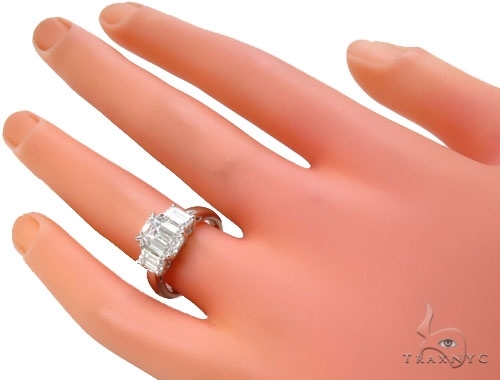 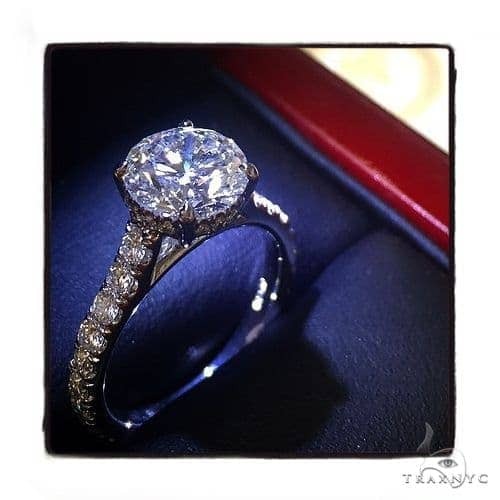 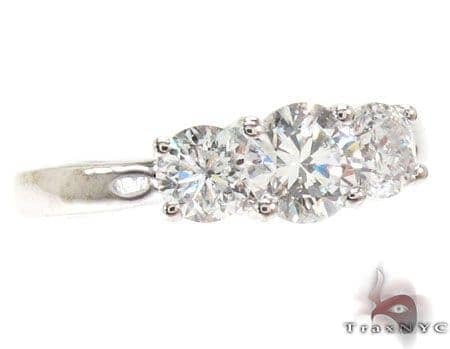 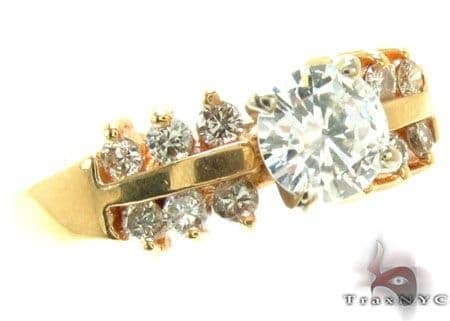 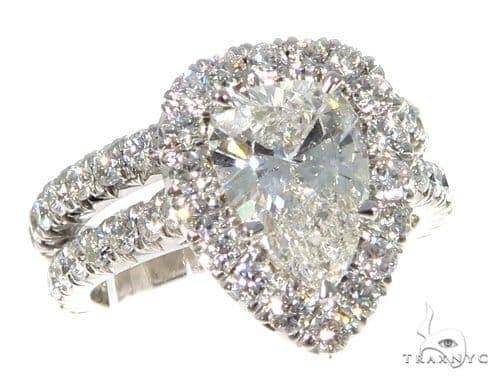 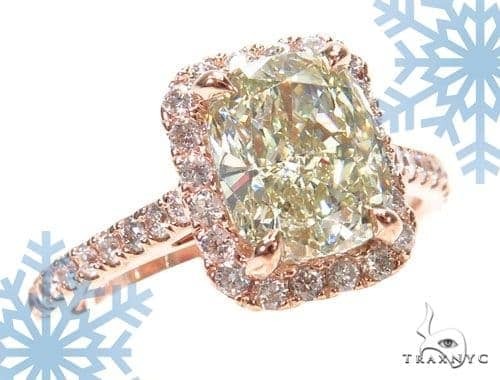 You will be amazed by the quality of Diamond Wedding Rings found at TraxNYC. 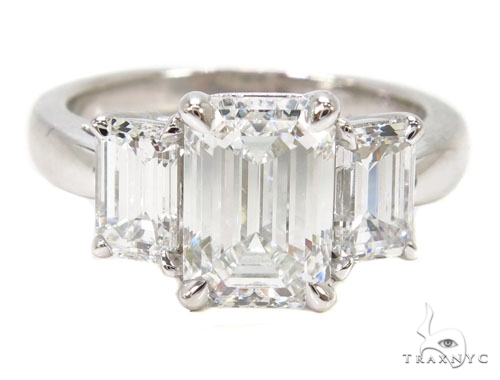 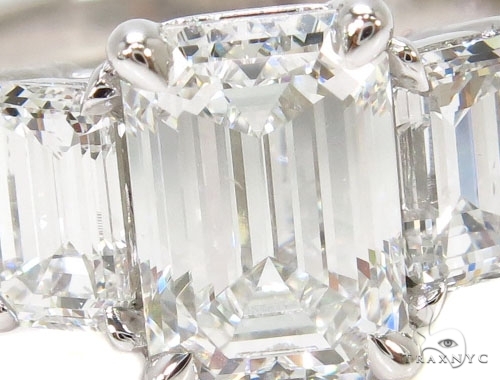 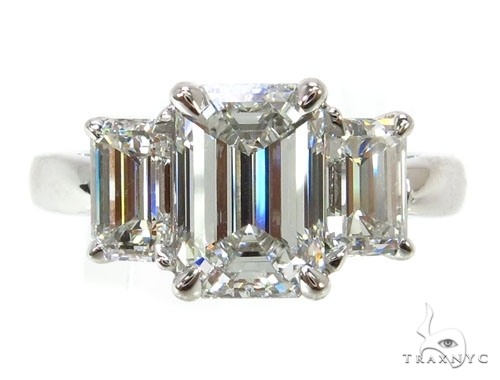 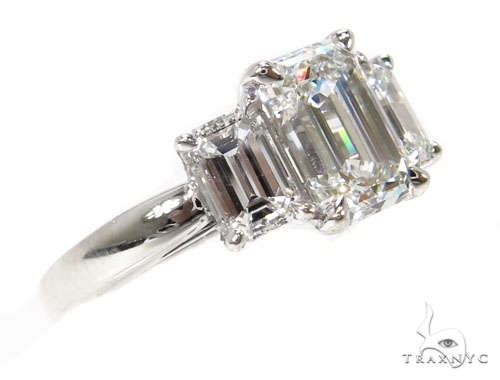 This gorgeous Ring features F color, Princess cut diamonds in a 18k White Gold Prong setting. 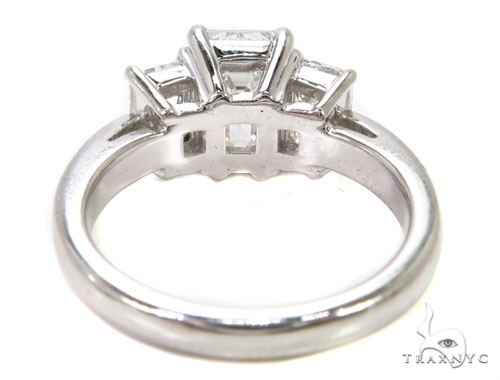 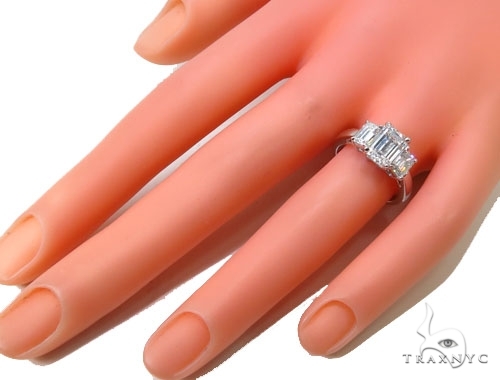 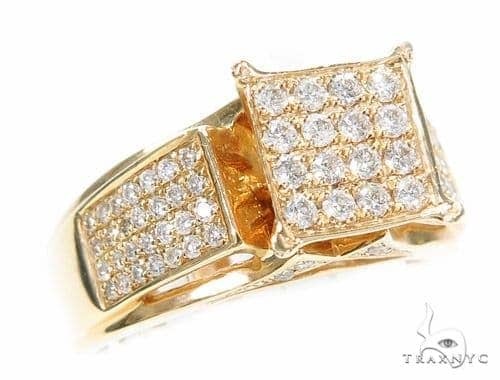 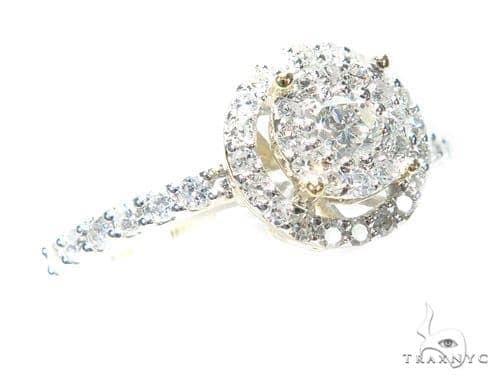 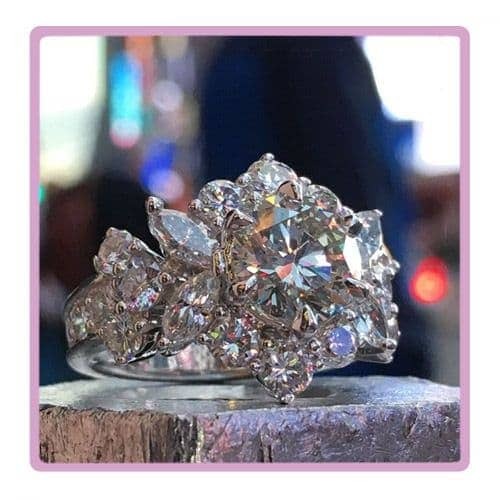 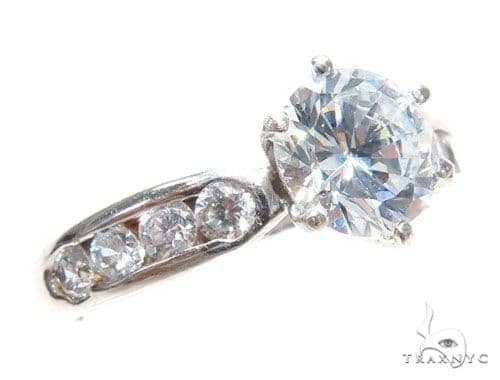 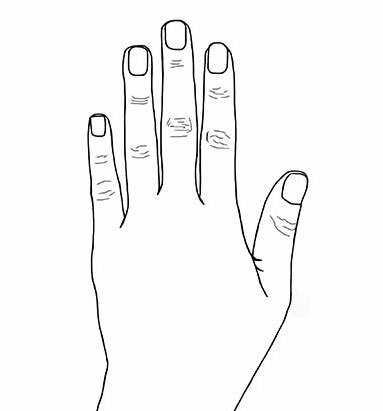 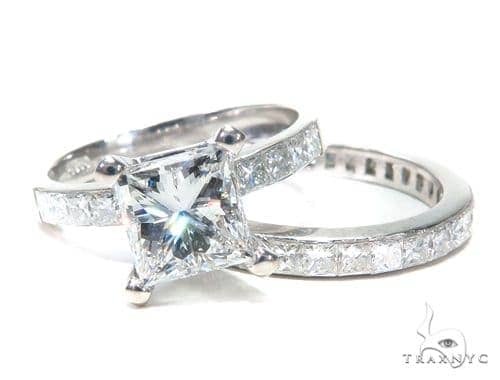 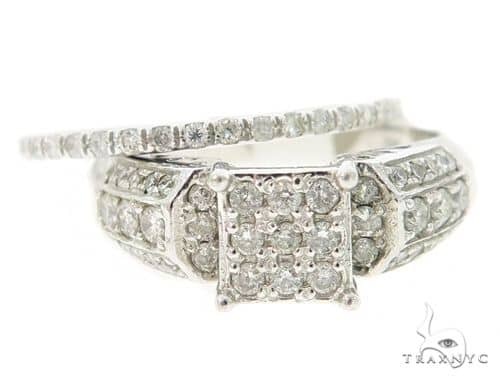 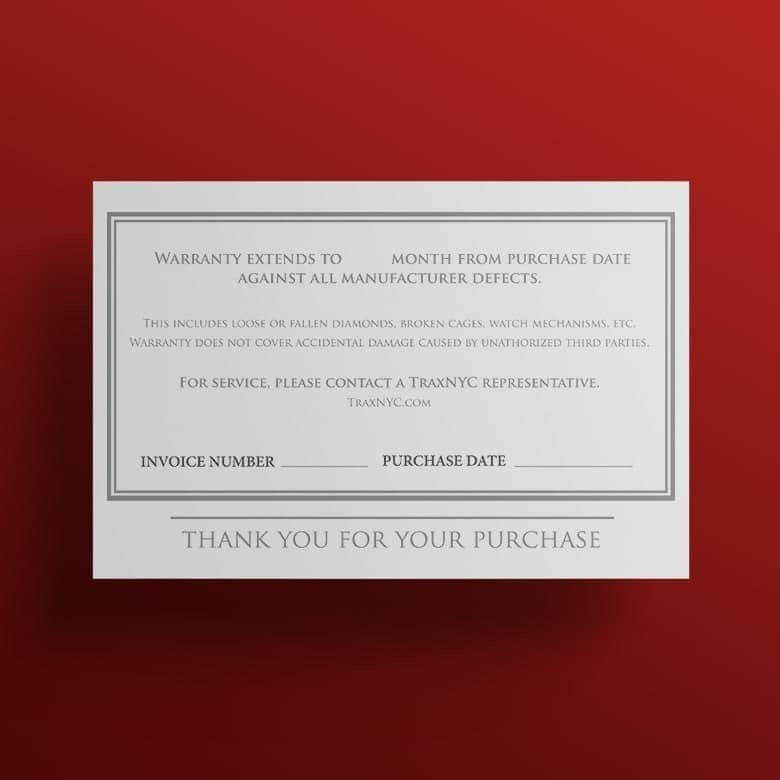 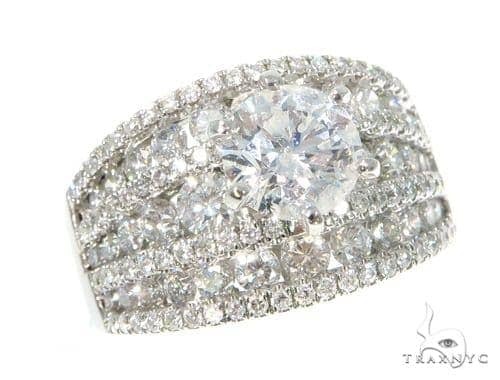 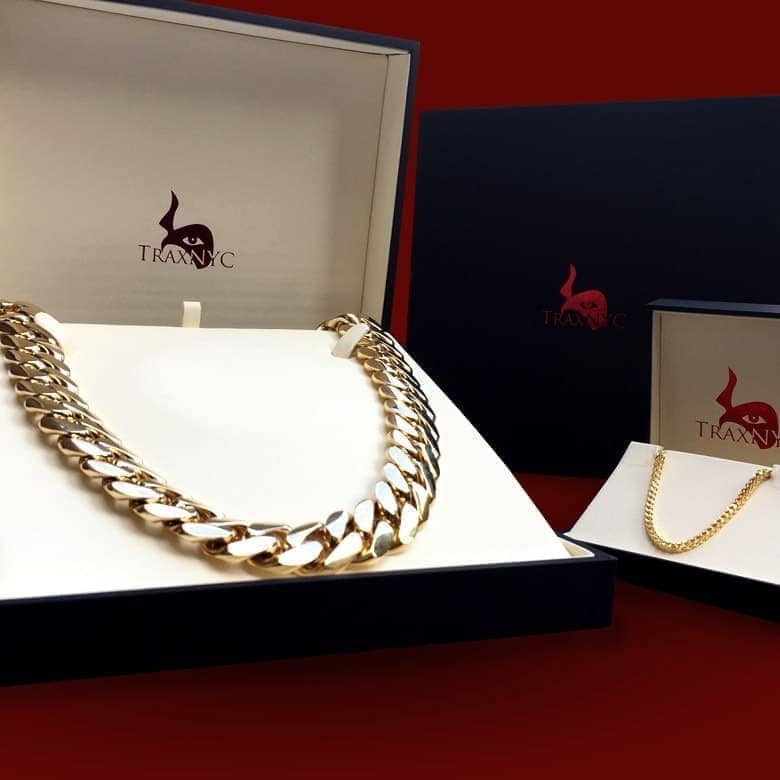 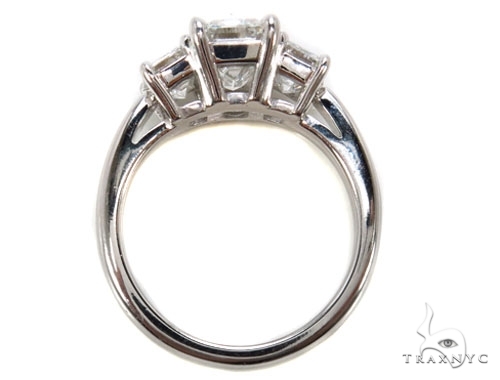 TraxNYC is proud to offer this Ring set in 5.10 grams of 18k White Gold.The name TraxNYC has become synonymous with diamond jewelry and Hip Hop Jewelry because of the top of the line products and excellent value we provide for our customers; for you.